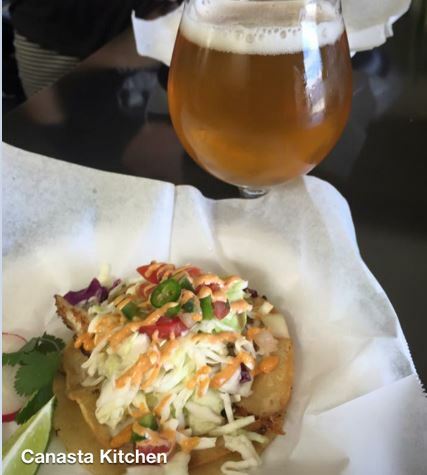 Three Sheets is partnering with Canasta Latin Kitchen this Saturday, Sept 19th – when you buy a beer, you’ll get a ticket for 1 FREE street taco (*while supplies last). Be at Three Sheets early to make sure you get your taco! August 21st is Hawaiian Statehood Day, so we decided to celebrate the Spirit of Aloha! 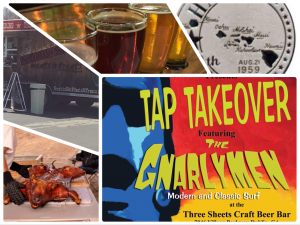 Wear your Hawaiian finest for a Hermitage Brewing Company Tap Takeover + Live Surf Music with The GnarlyMen + Smokin Hot Meats n Treats will be roasting a Whole Pig! SMOKIN HOT MEATS & TREATS: Whole Pig Roast!